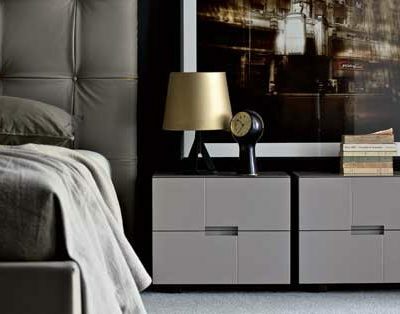 Design is the protagonist of contemporary houses. Estel presents a house able to narrate experiences and lifestyle of people living in. 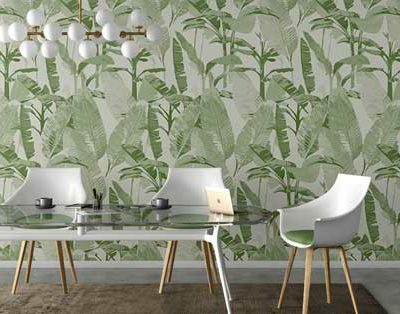 A total design, a collection characterized by versatility in order to better interpret the uniqueness of every household world. A rigorous home gathering together objects, history and evidence of the past into a full contemporary style. 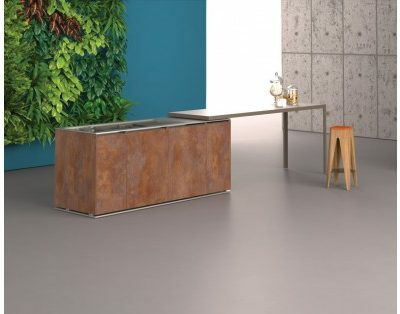 The purity of the white color, shades of soft colors, the consistency of marble surfaces and the essential shapes become furniture proposals ready to privilege a strong relationship between functional areas of the space. All these elements contribute to create a bespoke project based on the idea of a more intimate and personal living space. 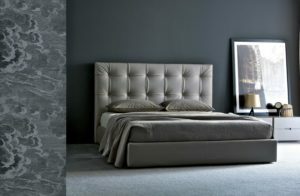 Beds with upholstered finishes or functional storage solutions, soft headboards, ergonomic padding, elegant details and colourful fabrics are designed to create a comfortable, intimate interior that puts the feel-good factor front and centre. 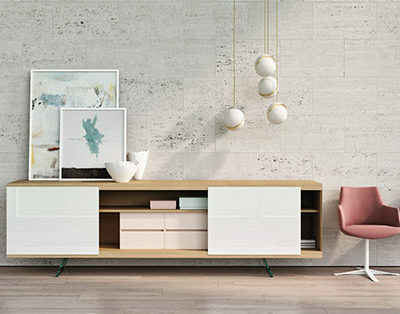 Sideboards, shelves, TV panels, accessories and drawers: a wide range of furniture designed to enhance the home's different rooms. 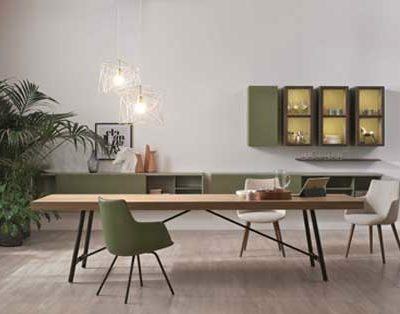 Collection of seats designed to meet every aesthetic and functional need; finishes available in wood, fabric or eco-leather, for a perfect combination with different kinds of interior design. 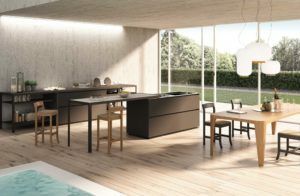 Discover the island and wall-mounted Estel kitchen systems. 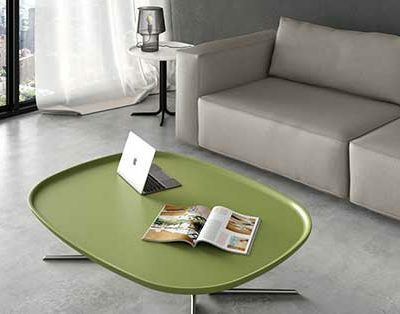 Design coffee tables to furnish with style every part of the house. 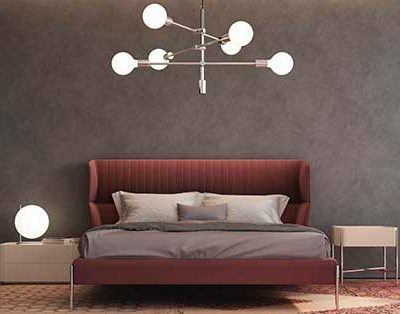 Estel sleeping area accessories come in a wide range of shapes and finishes, and they exemplify the search for the perfect balance between form and function. 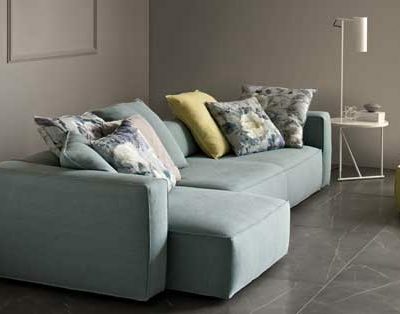 Estel sofas and armchairs: discover our collection of upholstery for the living area. Clothes, sweaters, dreams: take care! 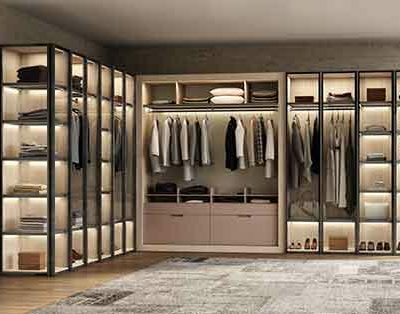 The cabinets are capacious and practical thanks to their inner accessories: by using the Walk-in cabinets they become your clothes room. 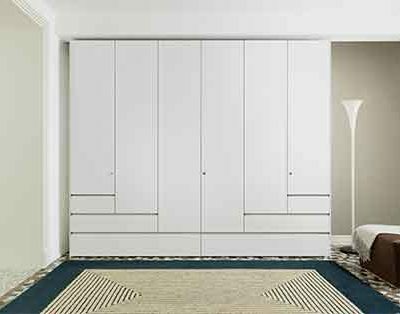 Sliding or hinged door wardrobes, for the living room or bedroom: a comprehensive system that's all about flexibility and rationality designed to define and organize the space, with an extensive selection of finishes, handles and internal accessories for customizing your look.